At FBC Weston we value connecting families and individuals into small groups. 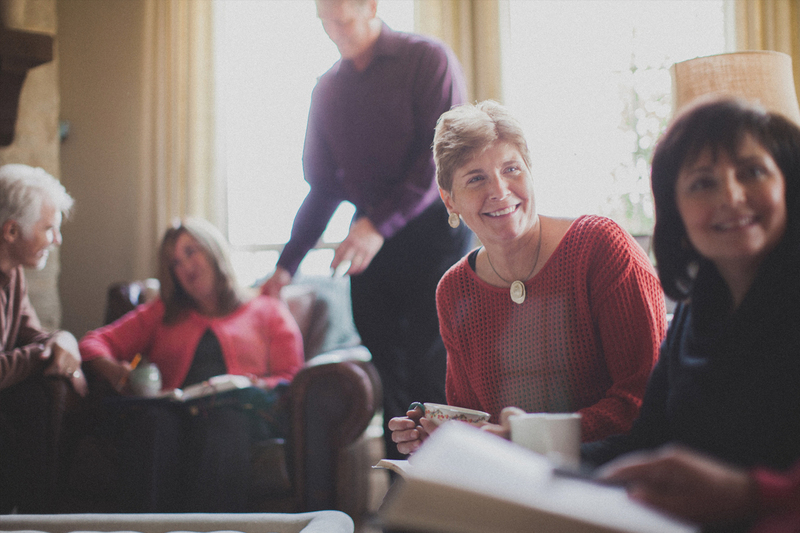 Our hope is that within these groups individuals and couples will be able to study the Bible together, develop lasting friendships with other members of the church, and serve others both in and through the local church. You can locate a group through our list of groups. 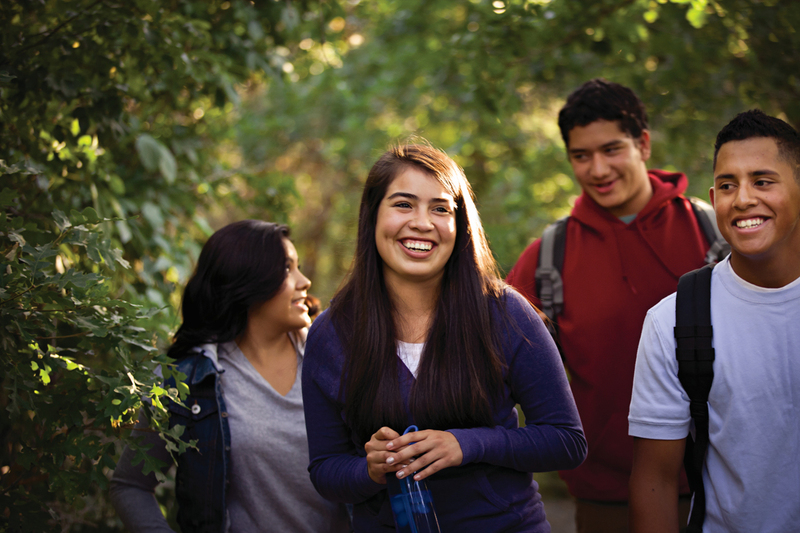 The Young Adult group at our church consists of non-married adults between the ages of 18-30. 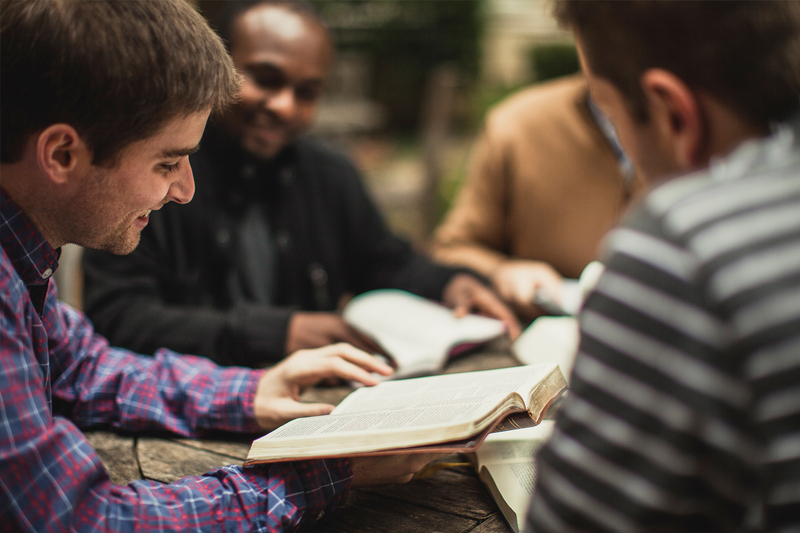 On Sunday mornings we meet in room 225 as we fellowship and study the Bible together. We also meet on Tuesday evenings at 6:30 PM in the Children’s Theater. Diamond Set is the senior adult ministry at First Baptist Church at Weston. The ministry exists to disciple members and guests over the age of 50. In addition to other events, we meet once a month for dinner, sing historic hymns together, as well as hear from the Lord as His Word is preached. It is the Lord’s will that this group is cared for, prayed for, served, taught, discipled, and led in a caring and Christ-centered way. We believe that the Lord’s desire is that, even in this stage of life, we reach more senior adults in our community with the Gospel of Christ! The Men’s Ministry meets on the 2nd Saturday of each month from 7:30am to 9:00am in the Student Worship Center. We have a great time of fellowship, worship, Bible study, and prayer as we seek to grow in our relationship with Christ and with each other. 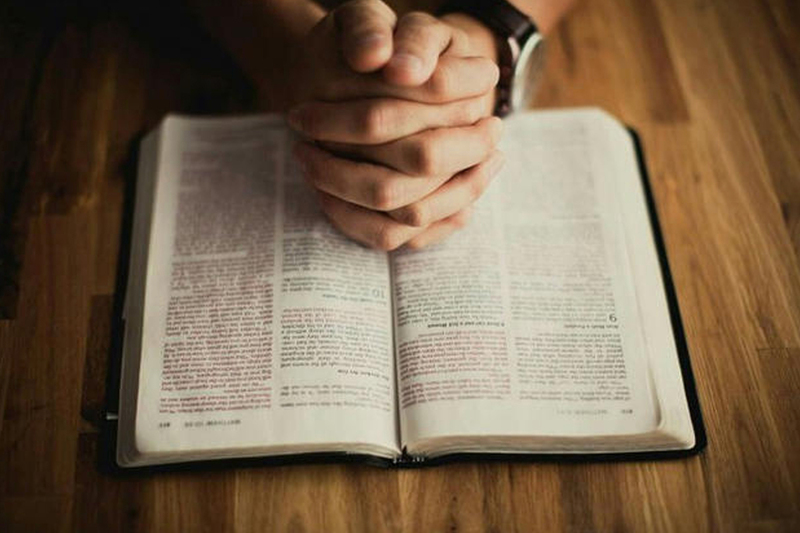 We also have a men’s Bible study in a nine-week discipleship training entitled “The Gospel-Centered Life.” Contact Steve Kitchens at skitchens@westonchristianacademy.org or call 954-389-4555 for more information. 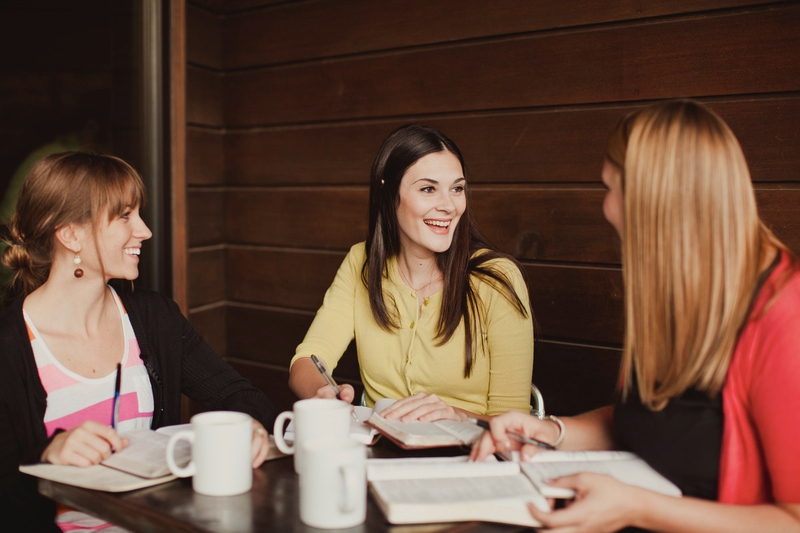 The women’s ministry is available to ladies of all ages in both English and Spanish. These groups meet each week on Thursdays at 10:00 am for a time of worship and Bible study. It is our goal to help equip and disciple each woman to become a godly, Christ-honoring person in her home, workplace and community.